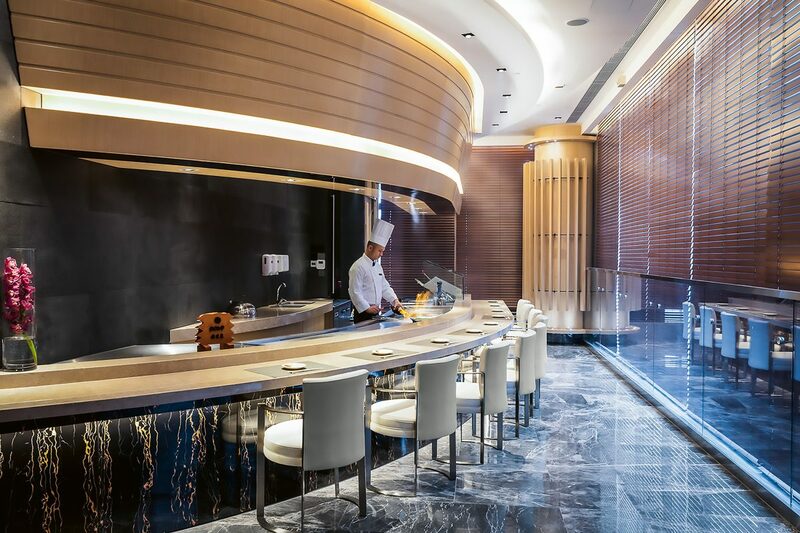 We run five speciality restaurants in Goldin Financial Global Centre, all headed by acclaimed chefs from around the world. 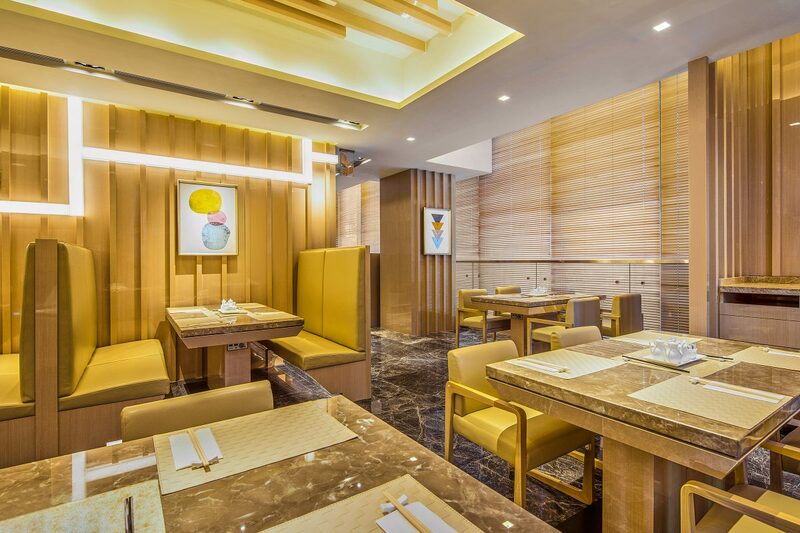 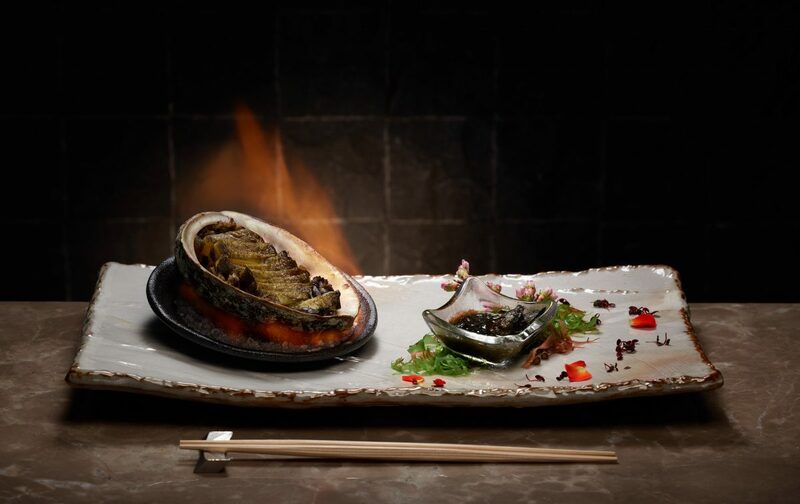 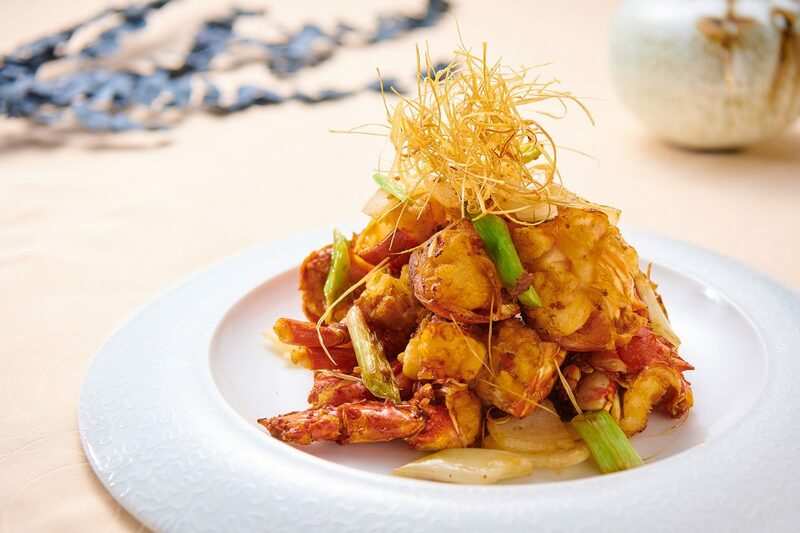 Dynasty Garden serves classic Cantonese delicacies with touches of modernity. 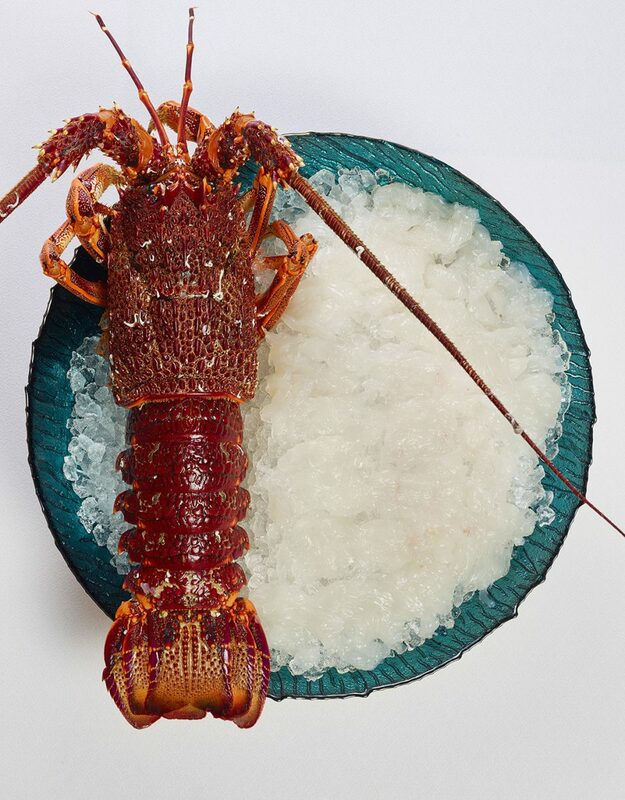 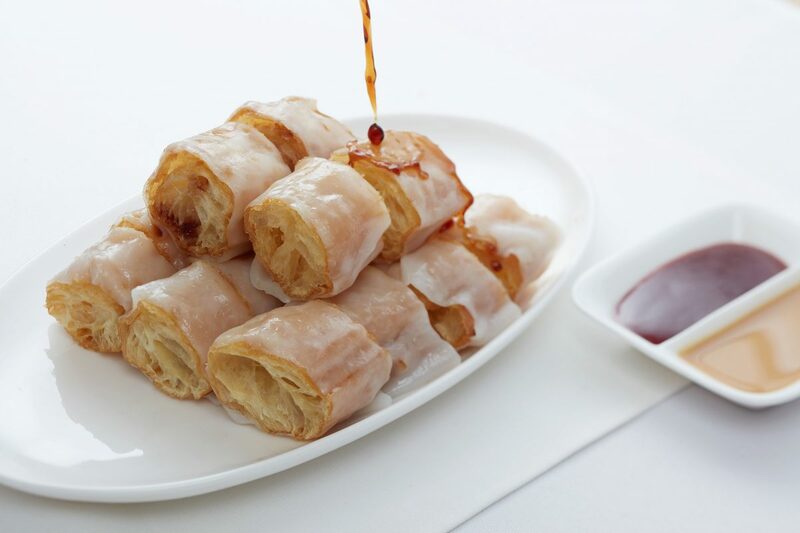 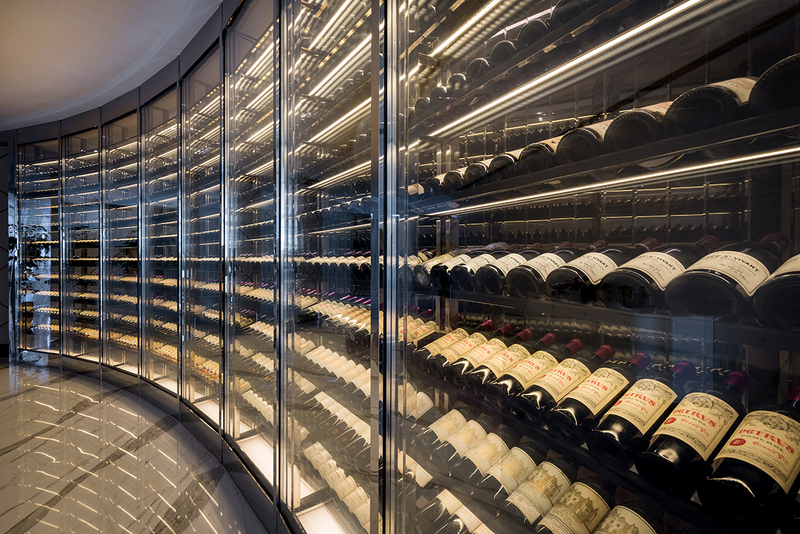 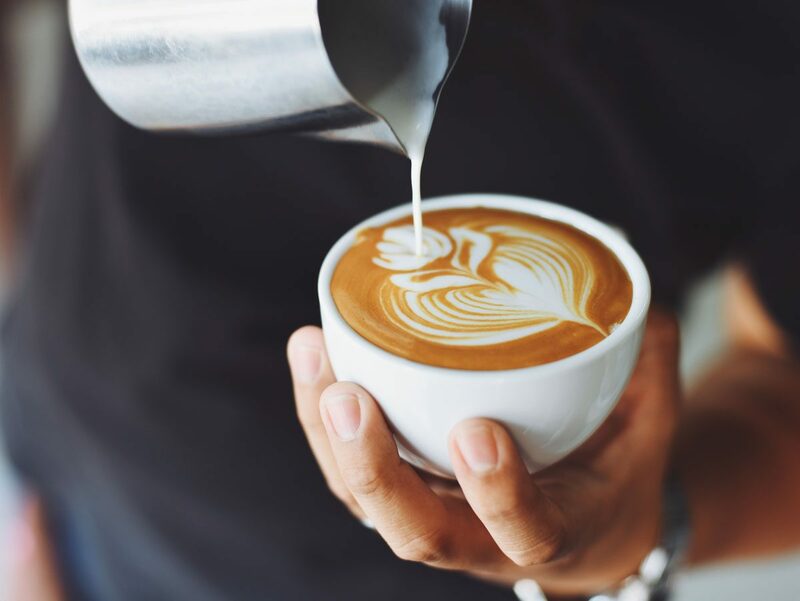 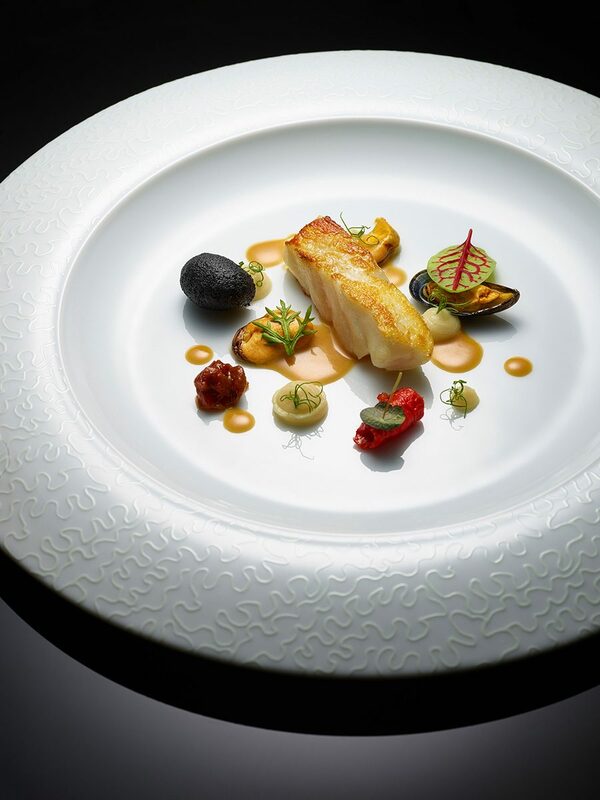 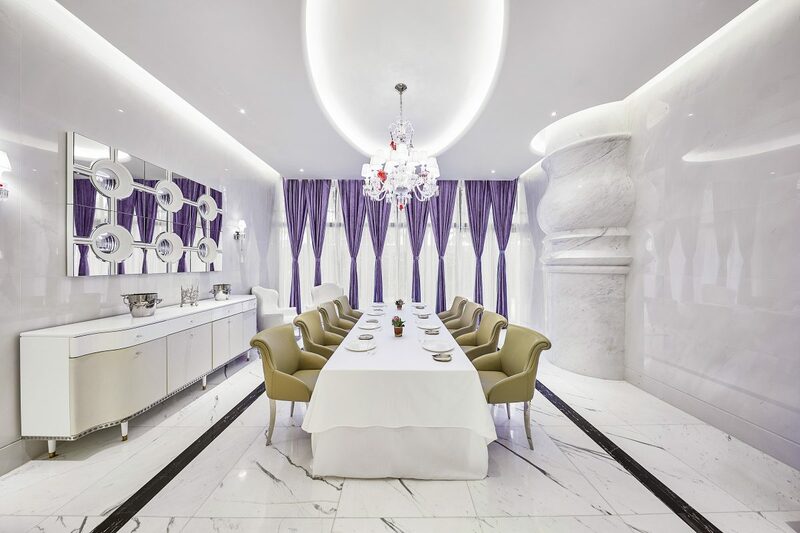 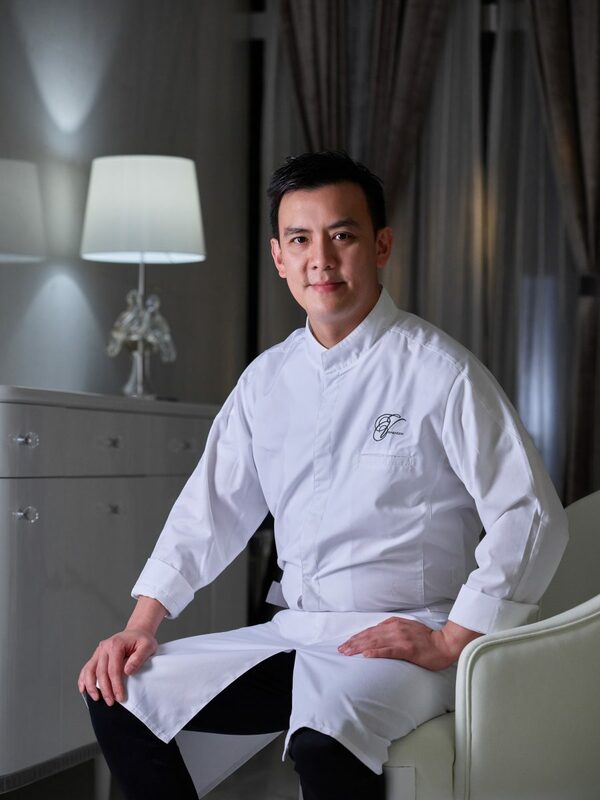 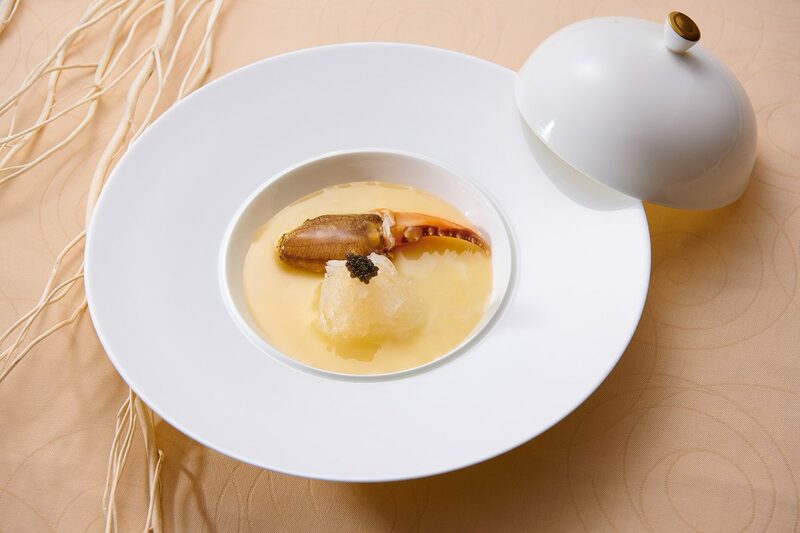 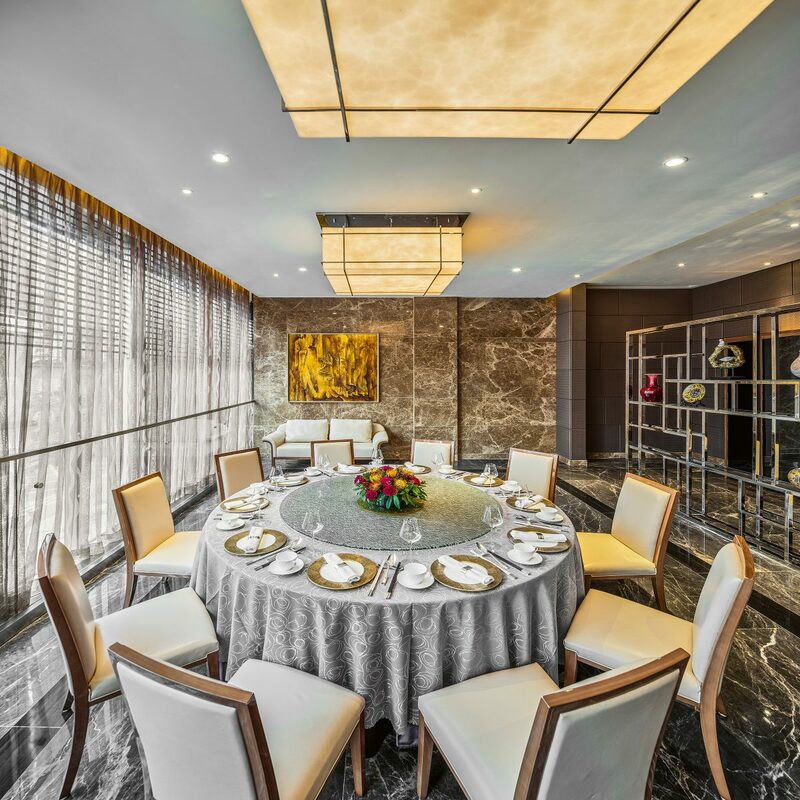 Award-winning chef Edward Voon delivers a luxurious dining experience with LE PAN, a restaurant serving contemporary French cuisine, reimagined. 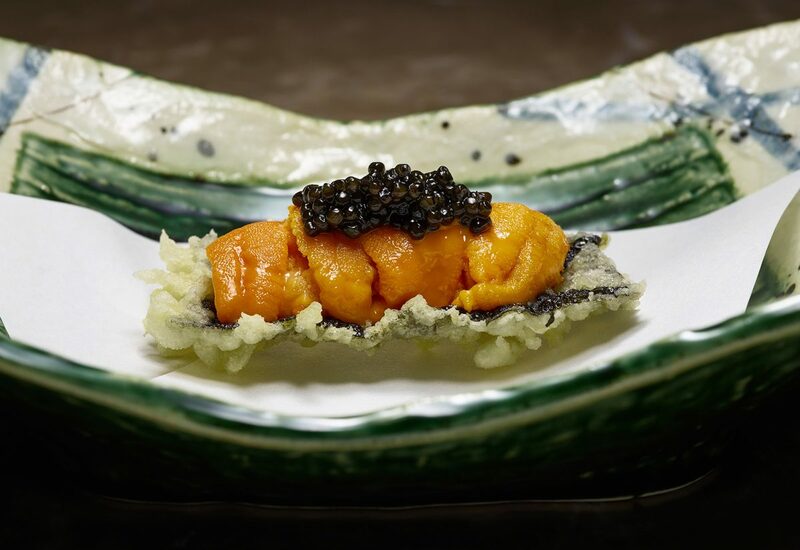 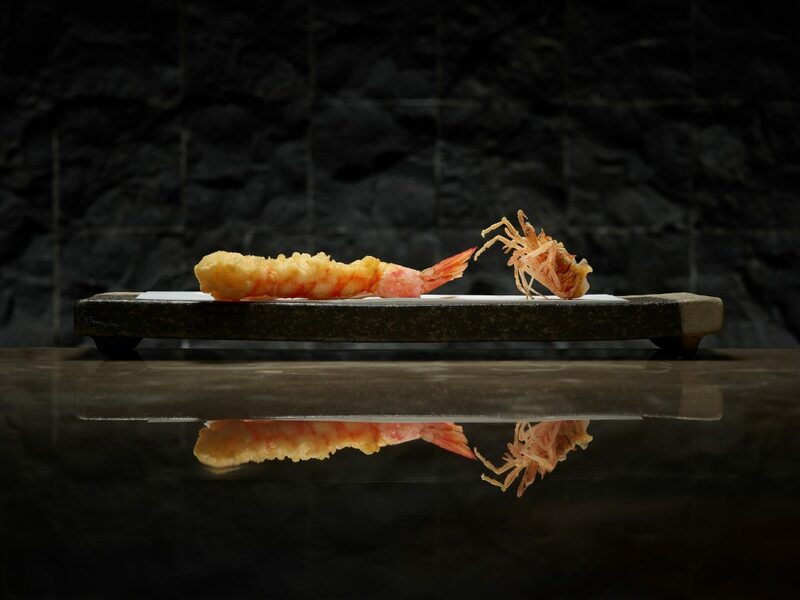 Enjoy top-notch Japanese cuisine served fresh from the counter at Matsunichi. 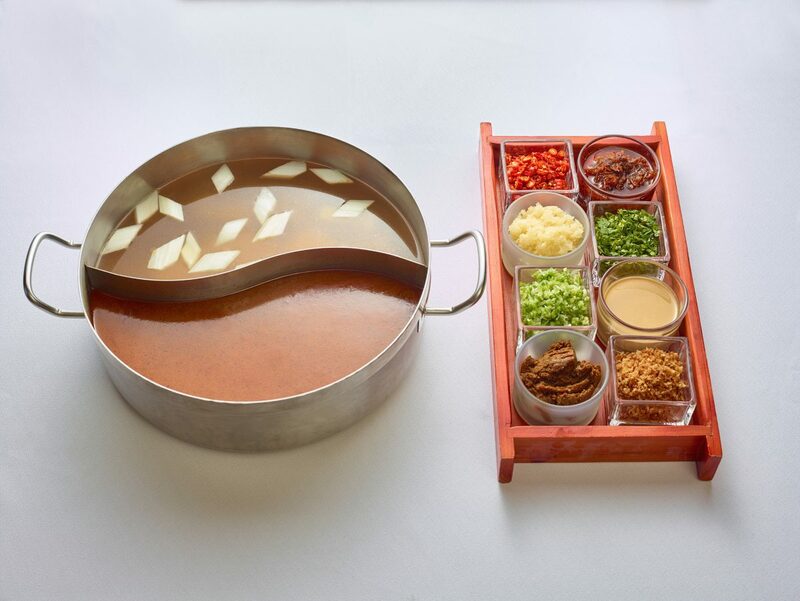 Elevating rice and noodle staples, Congeodle is home to our favourite local comfort food by day, and turns into the neighborhood’s new hot pot venue by night.